Light Chain Proximal Tubulopathy – The Tip of the Iceberg? 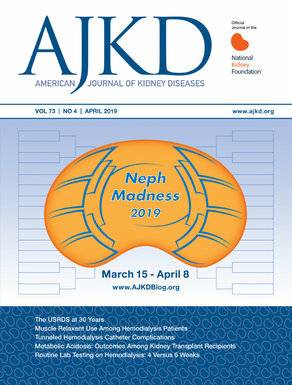 Hemaphagocytic Syndrome and the Kidney: Is There a Connection? SCM15: Plasmapheresis and Cast Nephropathy: Does It Help?